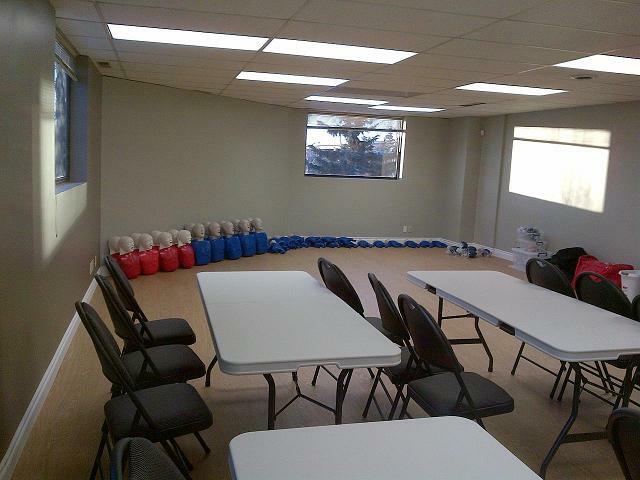 Calgary First Aid is the best training service provider of first aid certification programs in the city. Students are offered the largest selection of available classes compared to other providers. Calgary First Aid also offers the cheapest possible rates, inclusive of all taxes, certification fees, and training manuals. Registration can be completed via on-line registration, telephone or email using the contact information below. Visit the Calgary First Aid website to enrol today! Contact Calgary First Aid with the information below. This training provider is located near the centre of Calgary with ample free parking and great access to public transit. A new transit station for the C-Train is located across the street from the facility. For more information about this main training facility and directions, check out the Google map posted below. Calgary First Aid offers the cheapest fees and easiest enrolment. Prospective students are offered the cheapest possible rates for all available classes. Rates are inclusive of taxes, certification fees, and training manuals. These are paid in full during enrolment. Students who drop out are entitled to a full refund of the fees, as long as a 72-hour notice is given beforehand. The Calgary First Aid website has an online registration form for signing up for a program. E-mails, telephone calls, and walk-ins can also be used for enrolment. Certificate cards from St Mark James are given to students who are able to complete and pass a class. To pass, a student is required to have complete attendance, good demonstration of skills, and at least 75 percent on the written exam. Wall-mount certificates are optional and can be requested. Renewal of expiring certification can be done through recertification programs. 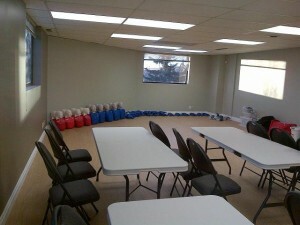 Recertification for standard first aid is held twice a week and is 8 hours long in total. Standard first aid certification is 14-16 hours long, held throughout the week. The curriculum includes wound care, cardiopulmonary resuscitation (CPR), and automated external defibrillation (AED). AEDs are machines that are used during CPR to supply the heart with needed shock during cardiac arrest. Students learn how to react and recognize different emergency situations. Instructors are available for special training at home or for company events like workshops and conferences. Different instructors have different rates as well as schedules. Send an e-mail or give a call to inquire about them. Wash your hands with soap or sanitizer. Use tweezers to remove small embedded objects like splinters of wood, small rocks, and pieces of glass. Squeeze wound gently and allow to bleed slightly. Apply antibiotic cream or clean with iodine or antiseptic solution.